This family friendly and free event meets at the pavilion across from the ball fields at Sehmel. Learn about the value of wetland habitats and the role they play in our local ecology. 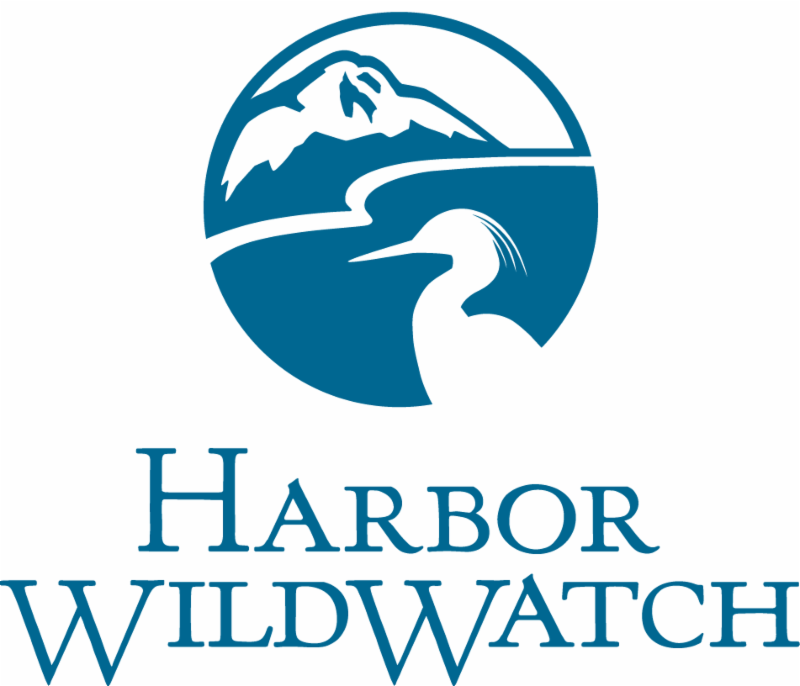 Join Harbor WildWatch's fabulous teen volunteers, who are coordinating this beach clean-up for International Coastal Clean-up Day. Bring a bucket, gloves and shoes that can get wet and muddy.